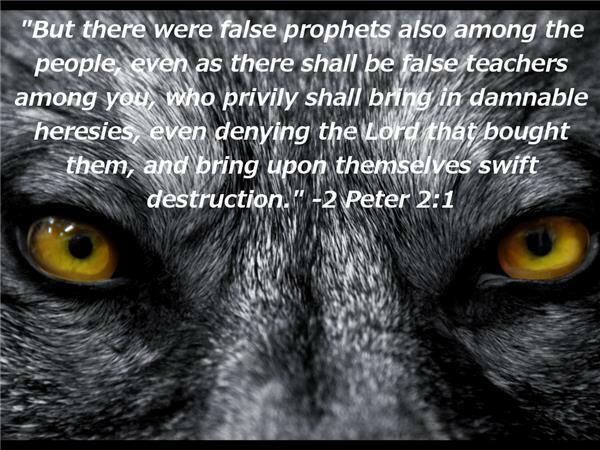 False Prophets have laid waste to the Church in America. 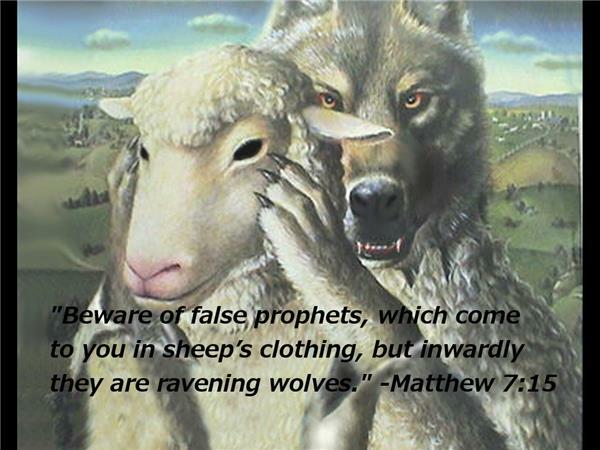 For over 100 years, false teachers have infiltrated, contaminated and corrupted the Church. 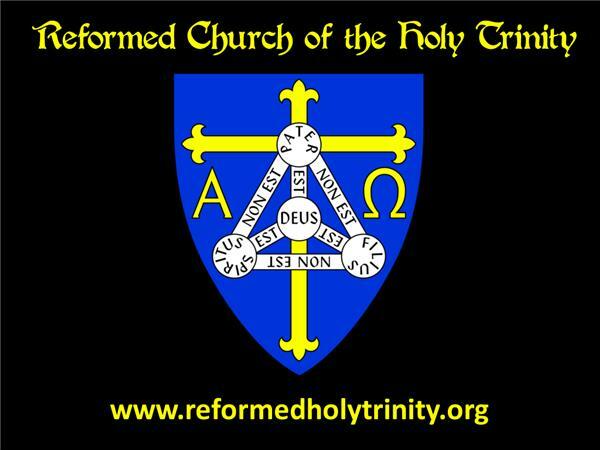 In this podcast we will begin to understand how this happened and what we can do to rebuild the house of the Lord and reform the Church of Jesus Christ. Join us for this important podcast in order not to be deceived by Wolves Wearing Wool. 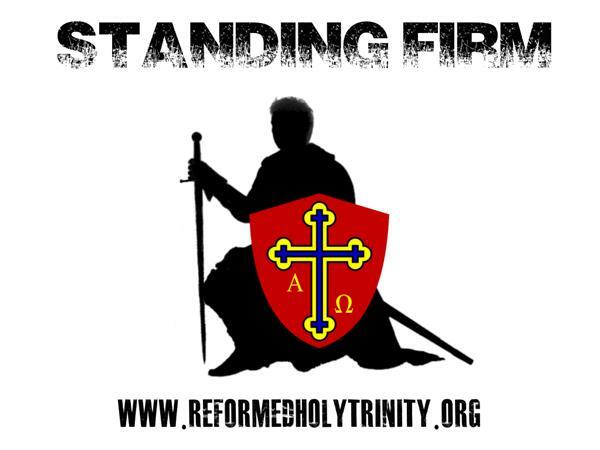 Standing Firm is a ministry of Reformed Church of the Holy Trinity.